CC Rail Mail: Hamilton Giveaway, New State Funding, Amtrak Double Days, Oakland Running Festival, Bike to Work Day, and more! 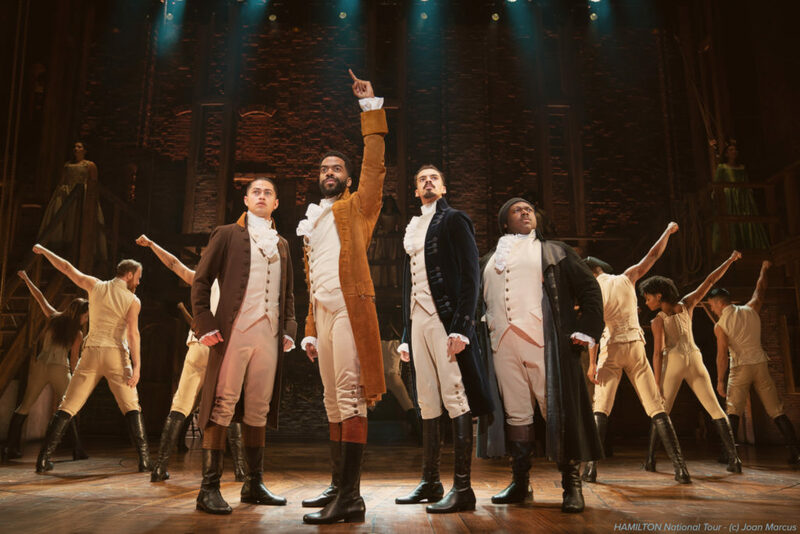 Win 2 tickets to Broadway’s HAMILTON at the Orpheum Theatre in San Francisco! 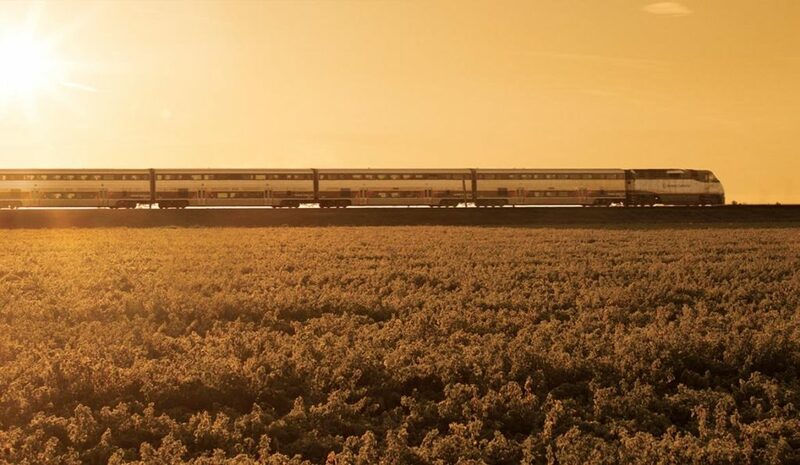 Earlier this month, the Capitol Corridor received a State Rail Assistance (SRA) award of $1.4M from the California State Transportation Agency (CalSTA). This award, along with funds from additional sources, will be used to plan for a project that will facilitate service to special events at Levi’s Stadium and improve reliability by reducing unforeseen delays in the area. From now until May 18, 2019, every train trip you take as an Amtrak Guest Rewards member earns you twice the points toward travel, upgrades, hotels and more. 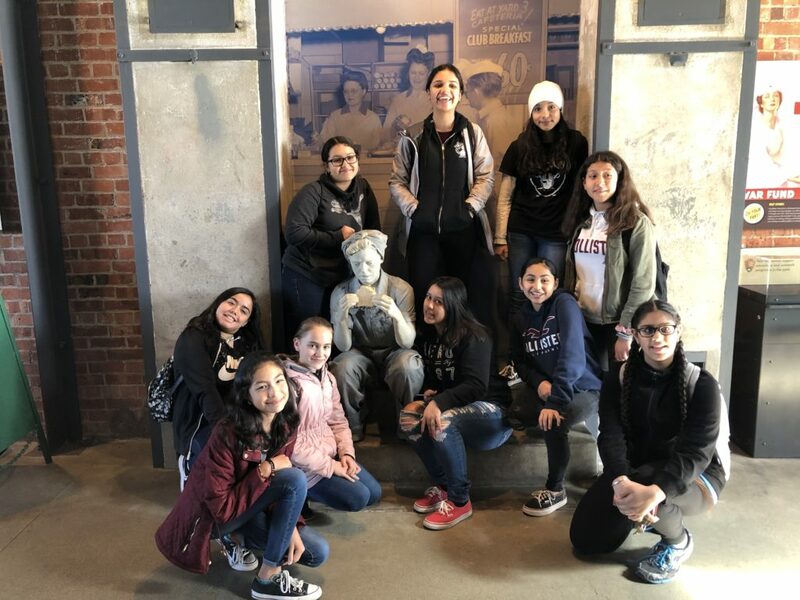 Earlier this month, the Capitol Corridor sponsored a trip to Rosie the Riveter National Park for a group of girls from Citrus Heights. The trip was organized by the Sacramento Chapter of the Women’s Transportation Seminar (WTS) as part of a youth mentorship program to advance female representation in transportation-related careers. Oakland Running Festival This Weekend! Nationally recognized as the Bay Area “race to run” by Competitor Magazine, the Oakland Running Festival is on the map to stay. 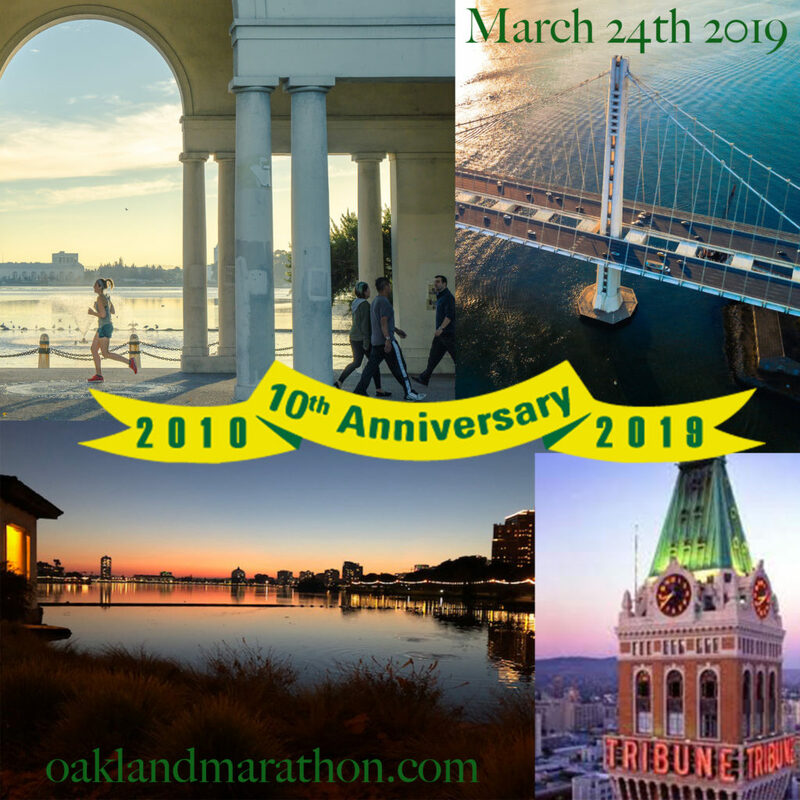 Experience Oakland’s diversity and beauty with a race that takes you through the heart of the city, finishing on the Bay Bridge in its awesome party tradition. Use code “CAPITOL” when registering to receive $10 off any race—marathon, half marathon, team relay, 5K, or the kids’ fun run! Save the Date: Biggest Bike Day of the Year! 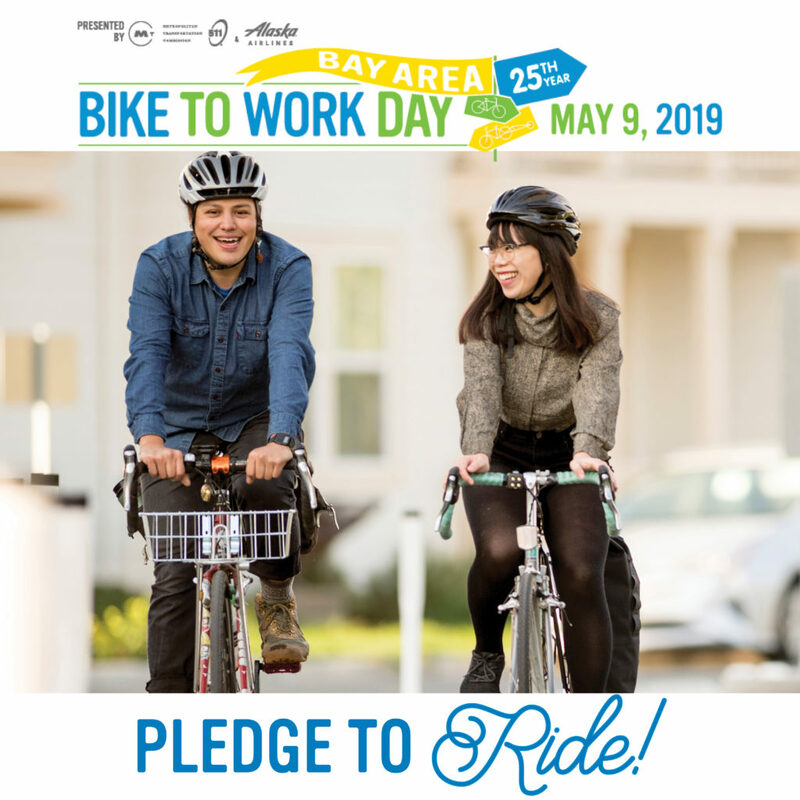 Pledge to ride your bike on Thursday, May 9, and receive your free Bike to Work Day tote bag full of snacks, coupons, and useful information for your ride around town. Visit an Energizer Station near you in the morning and enjoy Bike Happy Hour celebrations throughout the East Bay in the evening, including our own “Cappy Hour” onboard trains from 3 to 8pm.